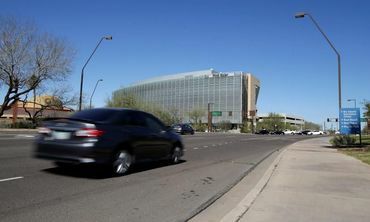 An autonomous Uber car killed a woman in the street in Arizona, police said, in what appears to be the first reported fatal crash involving a self-driving vehicle and a pedestrian in the US. Horrible, i saw it on our local news! Don't agree with self-driving cars at all. . .